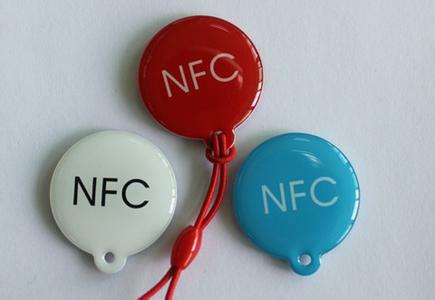 NFC RFID tags are mainly: 1K S50, 1K S70, Ultralight, Ultralight C, NTAG203,FM11RF08( compatible with Philips ),etc. 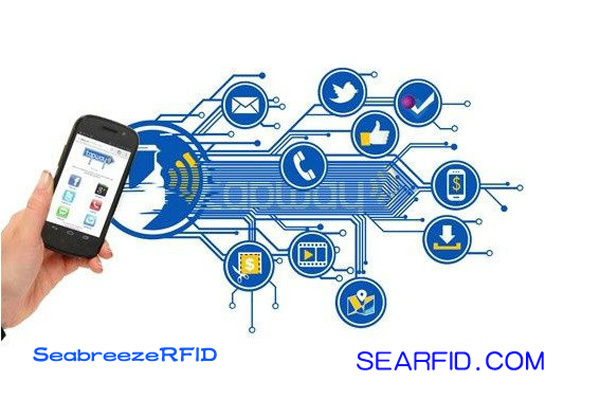 supports most smart mobile phones with NFC capabilities,but does not include Blackberry,Nokia Lumia series,Nexus 4/10,Galaxy S4,Note 3,Meizu MX3,etc. Support write-protect mode:to solidify its content,can not be changed! NTAG203 whole series supports a variety of RFID NFC devices that support NFC mainstream applications currently on the market,including the SONY Xperia,Samsung Tectile,and other popular NFC Task Launcher.Suitable for:Samsung Note2,Galaxy S3/Galaxy4,Sony,HTC,OPPO,MI 2A,Nokia, Blackberry, Nexus4 and other NFC smart mobile phone. 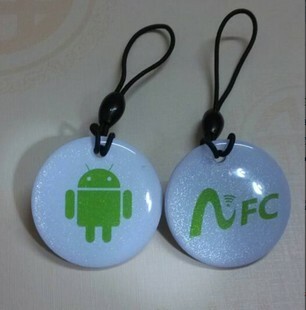 Access attendance,membership management,mobile phone payment,tickets,subway, bus,etc.,individual users can apply labels to mobile phone scenario,the instruction set,file exchange,intelligent access control and other family.Android NFC mobile phone system can go to Google Play to download the appropriate NFC reader software, such as high security software NFC Task Launcher,NFC ReTag Pro,etc..